I am proud to represent my community as an Area Councillor for Adelaide City Council. I am passionate about making Adelaide a modern and inclusive place to live and work. I first began working in the city more than 10 years ago and since that time I have seen Adelaide undergo a transformation. It’s a privilege to contribute to the next phase in our development as a Councillor. With a background in policy, campaigning and communications, I have been a strong advocate for social justice and the environment. When working for a federal senator, I was proud to join the fight for increased investment in public transport and improving housing affordability. I have also worked in the community sector as a policy advocate, done a brief stint as a radio journalist and served on the boards of a number of community organisations (including the Youth Affairs Council of South Australia). I hold a Bachelor of Laws and Legal Practice (Honours), a Bachelor of Arts (majoring in politics and sociology) and a Graduate Certificate in Journalism. I am 30 years old and currently undertaking a PhD in political philosophy at Flinders University where I teach in the politics department. I am also a freelance writer. I currently live in the South Ward of the city. 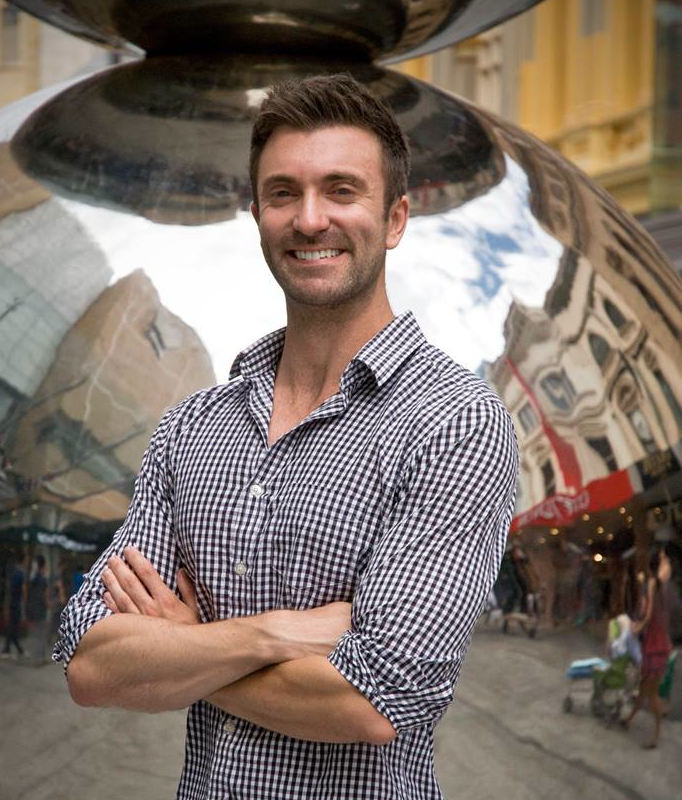 Check out my interview with CityMag for more information about my background and vision for Adelaide. I was elected to Adelaide City Council at the 2014 local government elections. The views expressed on this page are my own and do not purport to be those of Adelaide City Council. Great website, I think you are on the right track keep positive and don’t respond to negatives. I dislike candidates who think the can gain by attacking other candidates especially sitting members. Wow! So many achievements and only 30. Looking forward to your “living” contributions to my home town, opps city 🙂 Thanks Robert.